^ Reed, A. W. (2010). Peter Dowling (ed.). 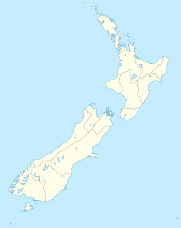 Place Names of New Zealand. Rosedale, North Shore: Raupo. p. 392. ISBN 9780143204107.